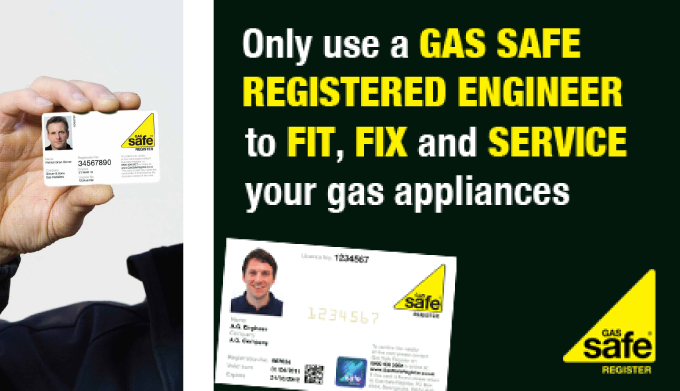 If you don't have access to a natural gas network TS Gas can manage the installation for an onsite LPG supply; including concrete base, tank, fuel line to your appliance and certification. You can rest assured that any work will be installed by a highly skilled and qualified member of our team, and that products are of a high standard. 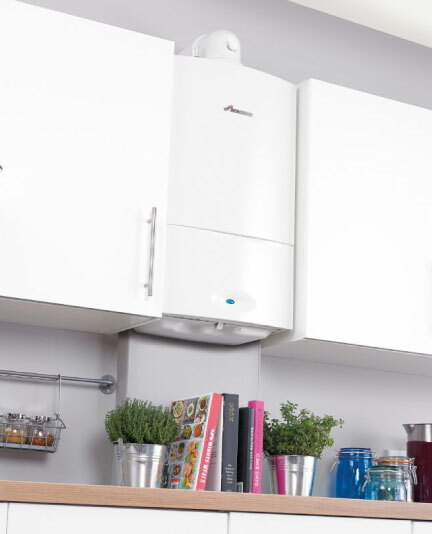 LOOKING TO INSTALL A NEW LPG BOILER?